Many discerning Brantford homeowners want to add style to their home. 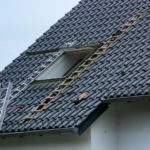 In addition, they want to invest in a roof that crowns the beauty of their home and has long-term lifespan and durability. 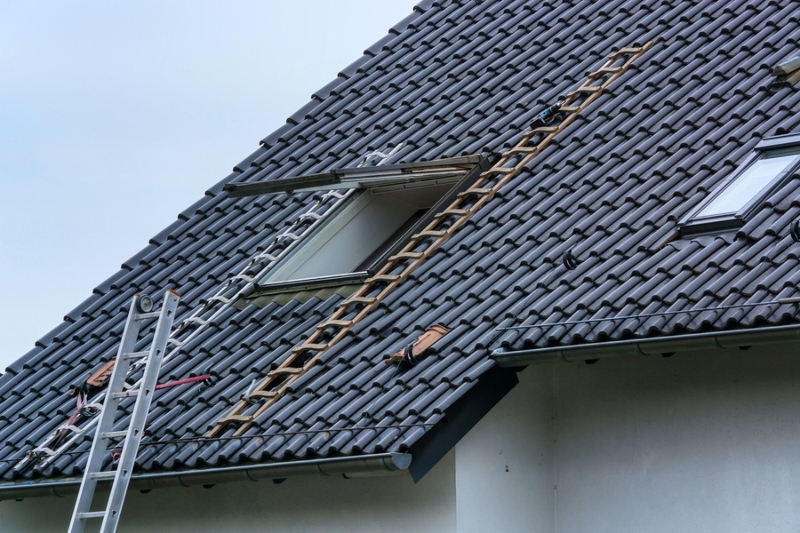 In this light, professional roofing contractors in Brantford often recommend the best metal roof for residential properties. However, which one of the best types of metal roofing can residential owners have to improve the lifespan and durability fo their property? 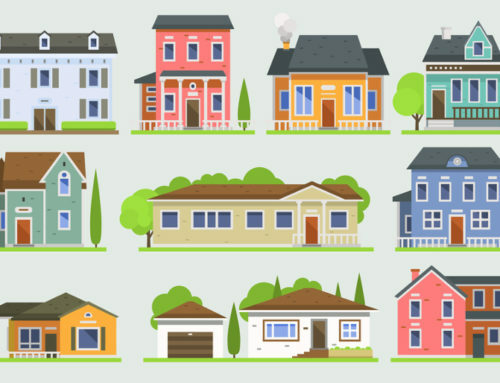 You might have heard from some homeowners that even the best metal roof for residential properties can make homes look too industrial. On the contrary, if you’ve seen pictures of metal roofs on homes, you will say otherwise. Additionally, metal-roofed commercial properties do not even possess a rugged, industrial look some homeowners claim they have. Metal roofs are quite expensive. 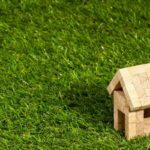 In truth, they cost about $13-$16 per square foot, which means you’ll spend about $1,300-$1,600 for a square of metal roof. On the other hand, you receive one of the best in terms of durability and longevity. True enough, metal roofs have a 50-70 year average lifespan. 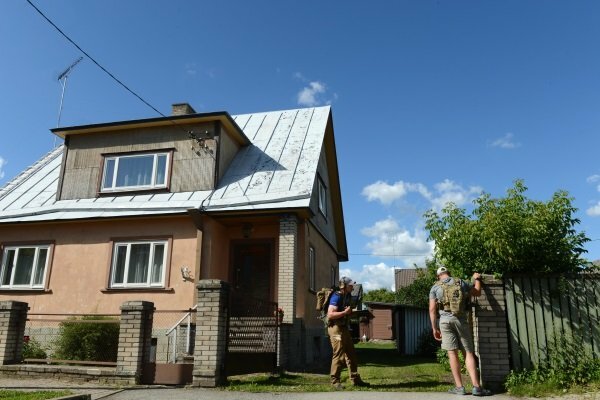 In fact, a metal roof lasting for more than 70 years with careful maintenance is quite common too. Additionally, it can withstand multiple hailstorms. While different types of metal roofs will have different dents and damages from hailstorms, they can withstand the impact better than traditional asphalt shingles or rolled roofing. Aside from the underlayment of the entire roof system, metal roofs have an acrylic paint coating that improves their lifespan and improves their UV reflective capabilities. Consequently, this prevents heat buildup on the roof, which contributes to property insulation greatly. The protective acrylic coating does not only improve the durability of metal roofs and reflect UV rays. In fact, it upgrades the aesthetic of the roof material. True enough, the best metal roof for residential properties has a variety of paint colors to choose from. If you’re worried your roof might come off as too glossy for your satin or non gloss-finished property, then the roof paint guarantees both aesthetic cohesion and improved property lifespan. Always take note of your sidings and exterior paint finish to ensure your roof fits the overall look of your home. One of the best metal roof for residential properties in beachfronts and high-salt environments, aluminum will not rust or corrode. In fact, the metal airplane manufacturers use has a lifespan of more than 70 years. Additionally, its light weight helps reduce installation costs. 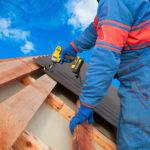 Heavier metal roofs will need additional roofing joists for proper installation. However, strong winds can dislodge aluminum roofs. In addition, it is quite expensive. But in exchange, you have a roof with a long-term lifespan and durability. 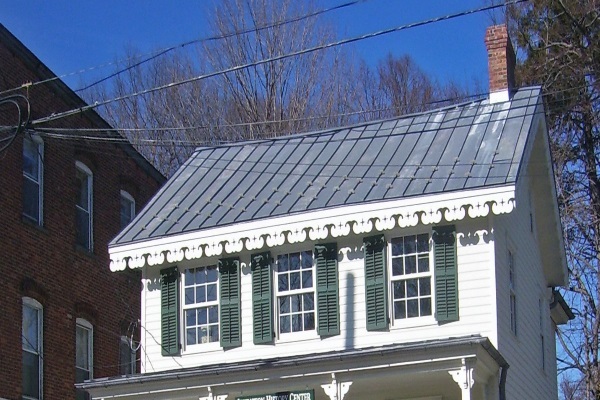 Many builders consider copper as the “grandfather” of metal roofing. 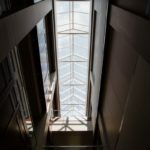 It remains a candidate of the best metal roof for residential properties in 2019. 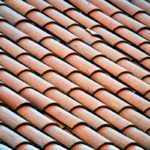 However, contractors will recommend using it for minimal accents than full-square roofs because it costs $15-$17 per square foot of copper. 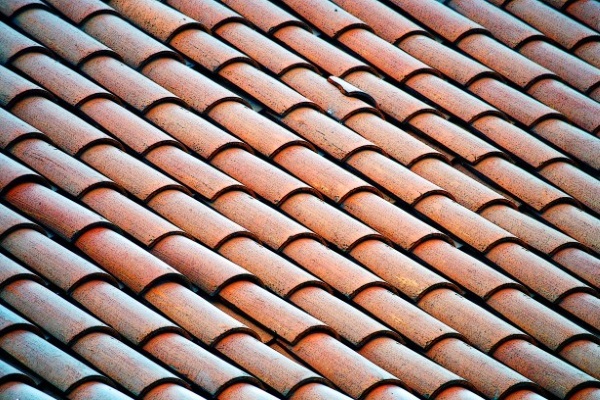 In addition, copper is a soft metal roof. It bends quite easily. While this is beneficial because it softens rain and hailstorm impacts, it reduces its lifespan. 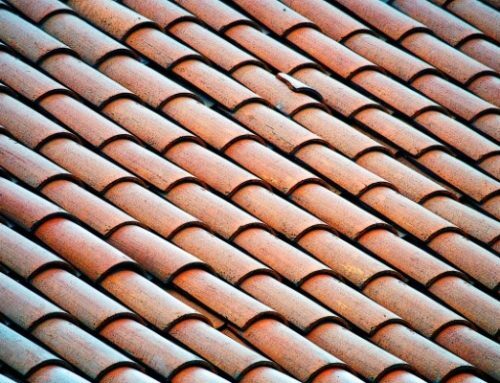 Therefore, using them as aesthetic accents rather than main roofing materials improves their lifespan and contributes to home improvement effectively. 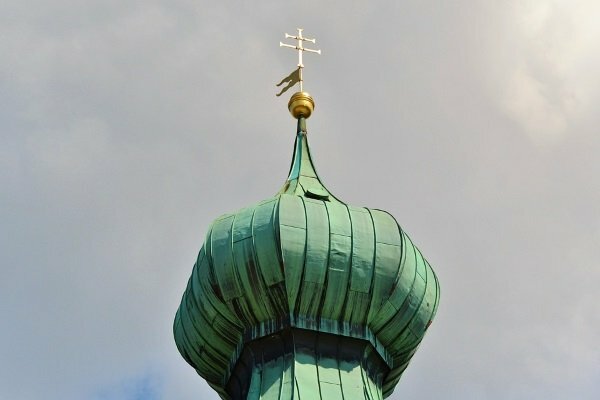 Copper roofing is used in structural roofing accents. For example, onion spires in East European architecture use them for amazing roof accents. Steel is the least expensive of all metal roof types on this list with a price about the fourth of copper and half of aluminum. However, it is on par with the durability and lifespan of aluminum if homeowners use them in the right situation. True enough, steel corrodes in high-salt environments such as beachfronts. However, they have a lifespan of 50-70 years. Residential property owners can choose from the two types of metal roofing systems most renowned contractors can install. The solution for the common corrugated metal roofing “industrial” look is the standing seam metal roof system. In addition to improving the aesthetic of residential properties, it improves many metal roof problems. For example, dense aluminum standing seam metal roofs reduce its likelihood from strong wind damage. Additionally, it has fasteners that require no special tool to attach. 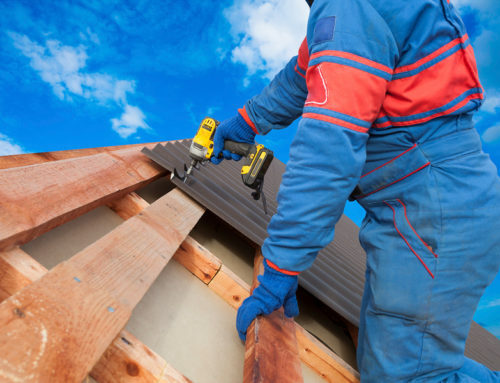 Consequently, it hastens the entire roofing installation process. However, standing seam metal roof systems have twice the price than corrugated metal roof sheets. 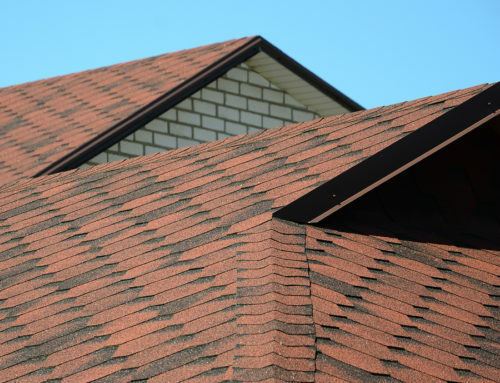 In contrast, you get a durable, long-term roofing material. Standing seam metal roofs have higher density when it comes to roofing material. However, they’re quite heavy and require additional roofing support for proper installation. Corrugated steel sheets have been around since the 1940s. Many residential homeowners use corrugated steel sheets with fasteners seen from the curb. Despite its “industrial” appeal, many homeowners still use this traditional residential roof look because of its cost-efficiency and long-term longevity. 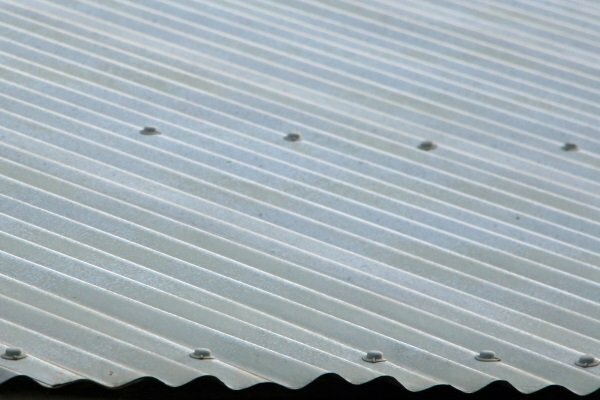 In truth, you can find corrugated steel roof sheets in almost any hardware supplier in your area. 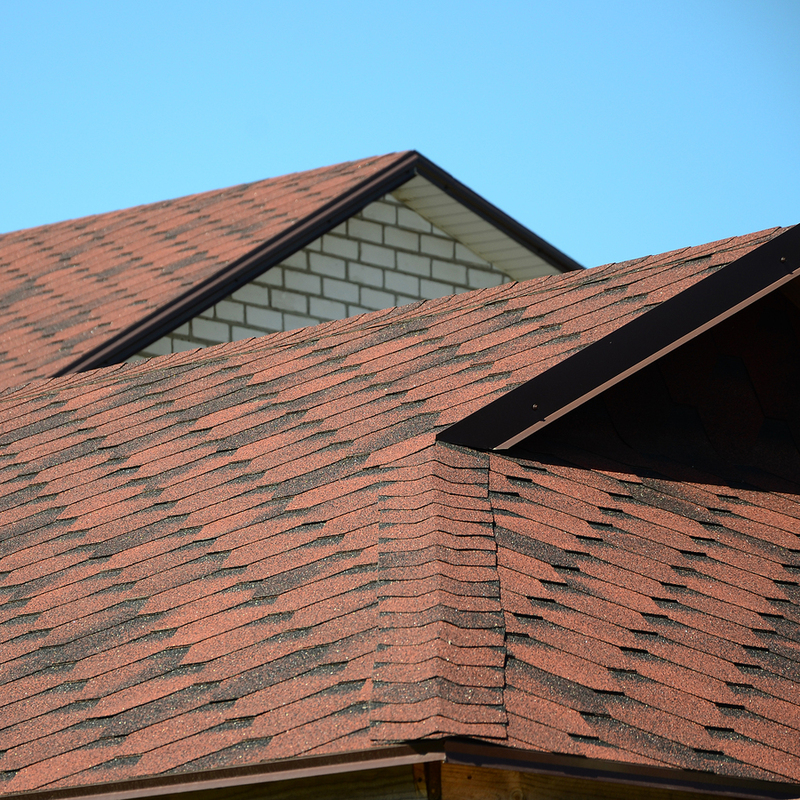 Additionally, they’re available in all variants of common metal roof materials we listed in the earlier section. Corrugated metal roofs introduce the traditional metal roofing look for homes. 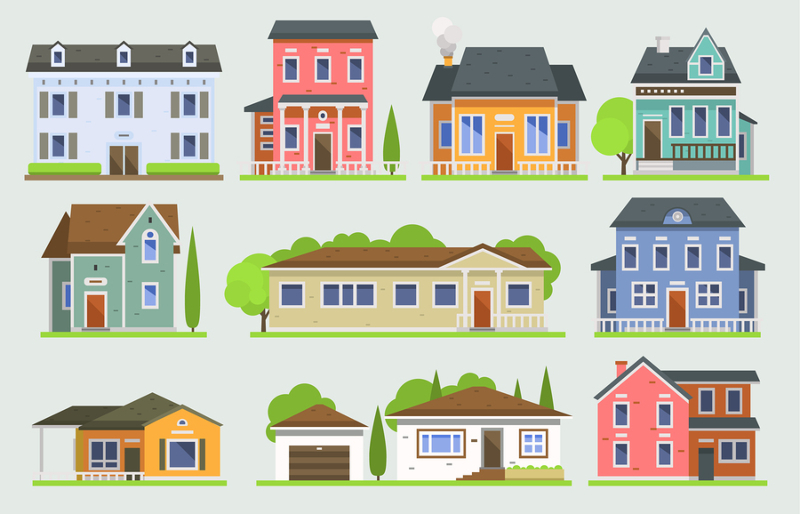 Which Metal Roof Best Suits My Property? When choosing the best metal roof for residential properties, always take note of your property aesthetic, budget, overall property lifespan, and environment. Take note that dense roofing material such as galvalumed steel will require additional roofing joist construction to support the structure effectively. Additionally, ensure the proper installation and improve the lifespan of your roof by working with a renowned metal roofing contractor. 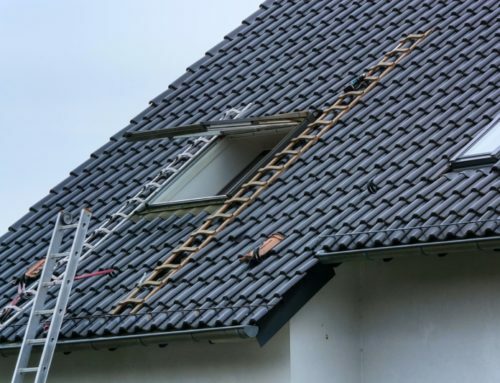 If you have yet to find a trusted contractor in Ontario, you can rely on Straight Arrow Roofing. We are a licensed and decades-experienced contractor for all residential metal roofing styles and materials. 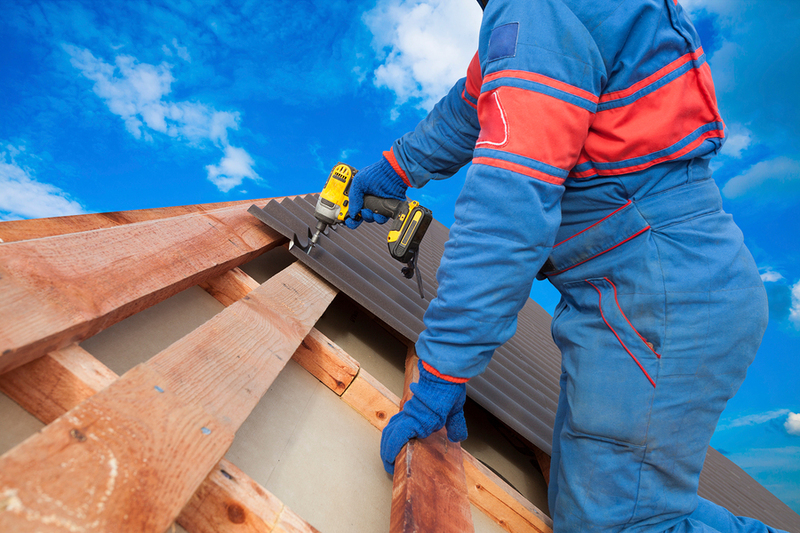 Let us help you with all your residential roofing needs today!